Increasing cleanliness requirements and consistent cleaning results are common demands for the production of tools. Ecoclean and UCM offer optimized solutions, ranging from cleaning during processing to final cleaning before PVD/CVD coating. 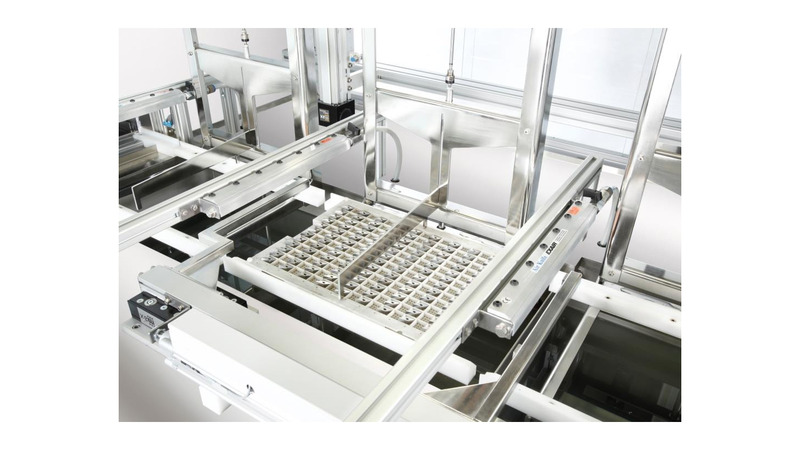 With its wide range of cleaning equipment ranging from aqueous to solvent-based, single-stage to multi-stage systems, the Ecoclean Group always offers the best solution for all cleaning processes in the production chain.